Of all the renowned musicians from Cincinnati, are you familiar with jazz pianist Charlie Alexander? 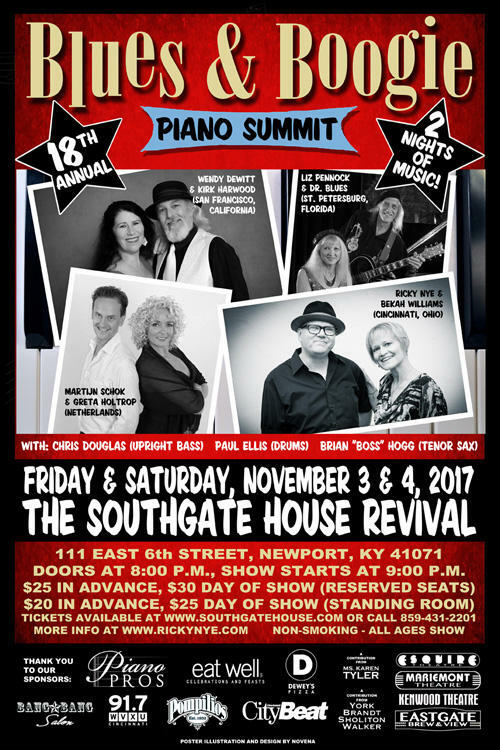 Duets – that's the theme of this year's Blues & Boogie Piano Summit, the annual gathering of some of the world's best piano players, celebrating its 18th year. 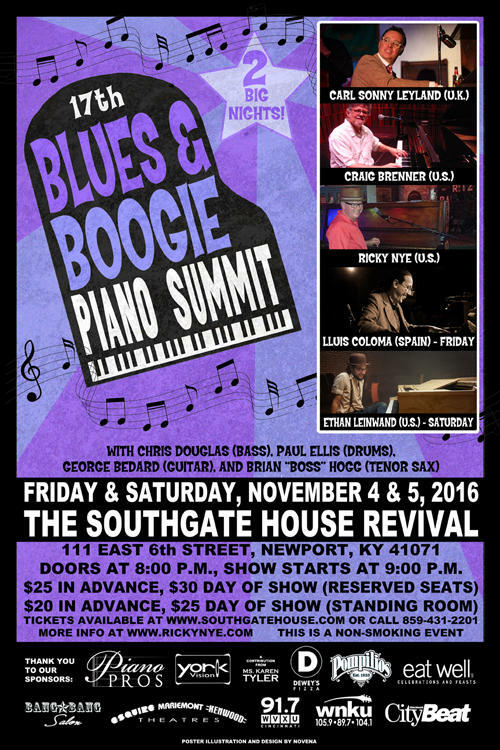 The 17th Annual Blues & Boogie Piano Summit is back at The Southgate House Revival in Newport, this year for not one, but two nights. The Cincinnati World Piano Competition will celebrate its 60th anniversary with a dynamic concert on Saturday, July 30 at the University of Cincinnati-College Conservatory of Music. 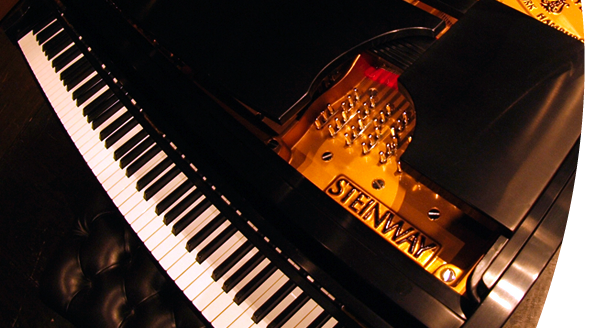 Call up George Gershwin's own performance of "I've Got Rhythm" or Vladimir Horowitz's rendition of Robert Schumann's Täumerei on the Steinway & Sons Spirio and you will think you are in the same room as the great performers. 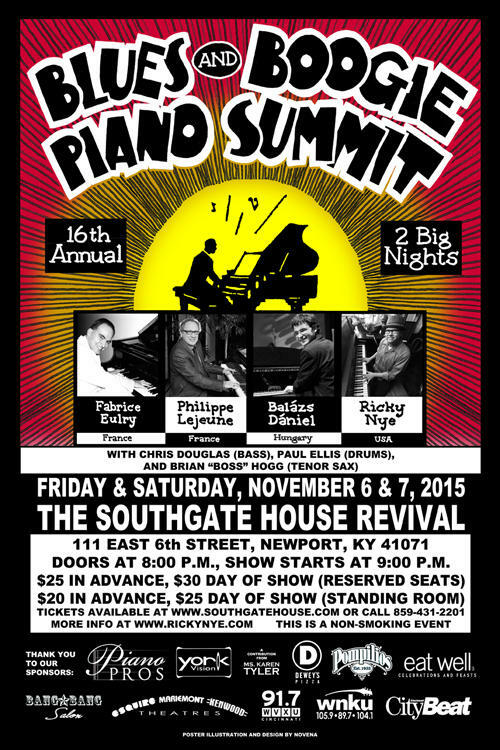 For the 16th year in a row, local piano legend Ricky Nye will present his Blues and Boogie Piano Summit on Friday and Saturday, November 6-7 at The Southgate House Revival in Newport. Designed to promote and celebrate the art of classical piano music, the Cincinnati World Piano Competition is held annually at the University of Cincinnati College Conservatory of Music, and attracts applicants from across the globe. Twenty-four of the world's best pianists will be in Cincinnati next week for the 2014 World Piano Competition. Designed to promote and celebrate the art of classical piano music, the competition is held annually at the University of Cincinnati College-Conservatory of Music and attracts applicants from across the globe. Joining us to talk about the competition are U.C. College-Conservatory of Music Director of Summer Programs Sara Danner Dukic and World Piano Competition Executive Director Mark Ernster. The Opening Draw party is Sunday, June 22 and the competition runs through June 28. 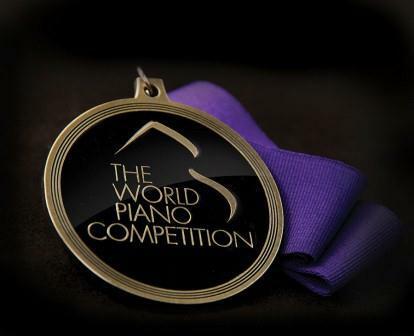 For more information, go to 2014 World Piano Competition. 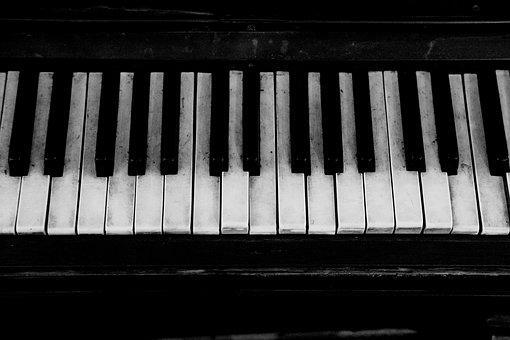 The Bearcat Piano Festival is coming to the UC campus starting February 6 and will feature two weeks of performances, master classes and other activities, concluding with the popular Pianopalooza concert on February 16. Two of the area’s finest pianists and professors at the College Conservatory of Music, Awadagin Pratt and Michael Chertock, are in the studio with Brian O’Donnell to talk about this mid-winter piano celebration. 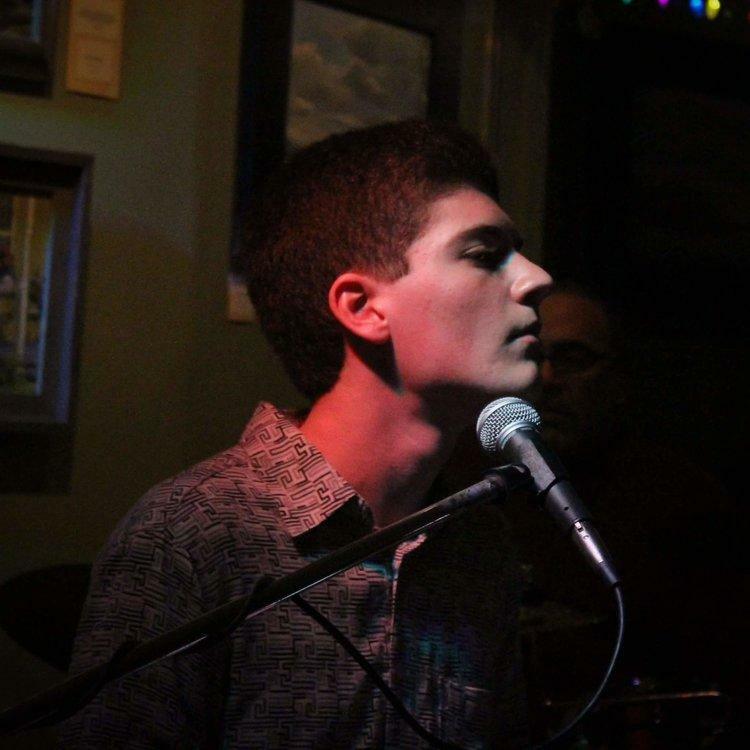 Robin Carey-Allgeyer learns more about Melodic Connections, a non-profit music therapy organization, and the upcoming Fall Fundraiser Bash, from Executive Director Betsy Zenk Nuseibah.